The King of the English Channel invites you to train under the direction of some of the world’s most experienced open water endurance swimmers. The only training camp with a costal sea swim, a unique experience which gives you a whole new perspective. Experience swimming in open water at night. Whether you are in a Relay or Solo you may be starting your swim or finishing your swim swimming at night. Beautiful water and a beautiful coastal swim at the White Sands Beach Club. Everything you need to train you for your long distance swim. Get your 2 hour or 6 hour open water qualifing swim. Never has there been a team with so much open water experience. Over 45 English Channel crossing between them. When it comes to training for Loch Ness, the English Channel or other open water swims, nobody is more experienced. 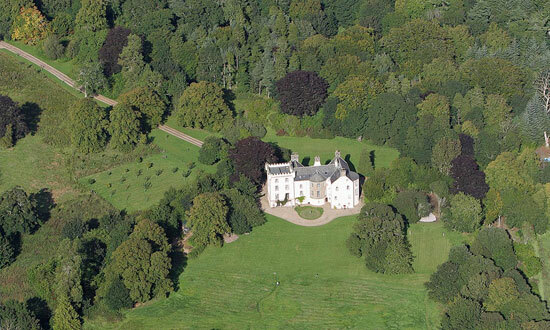 Now you can do that and stay in a genuine Scottish Castle.Train with the king live like a King. The King’s Swimmers is delighted to announce that our Scottish swim camps, at the end of June and beginning of July, will now include a swim across Loch Ness to historic Urquhart Castle and back. That’s in addition to staying in the Castle of Park, training in Cullen Bay and a coastal swim along the Aberdeenshire coast – all with full safety cover. Week 1: Long Distance swimming training Camp in Menorca. Get your 6 hours solo or 2 hour relay English Channel qualifying swim done. Have a look at your swimming week. [su_button url="/open-water-swimming-camp-menorca/menorca-itinerary" style="flat"
Long Distance swimming training Camp in Menorca. Get your 6 hours solo or 2 hour relay English Channel qualifying swim done. Have a look at your swimming week. Week 2: Long Distance swimming training Camp in Menorca. Get your 6 hours solo or 2 hour relay English Channel qualifying swim done. Have a look at your swimming week. 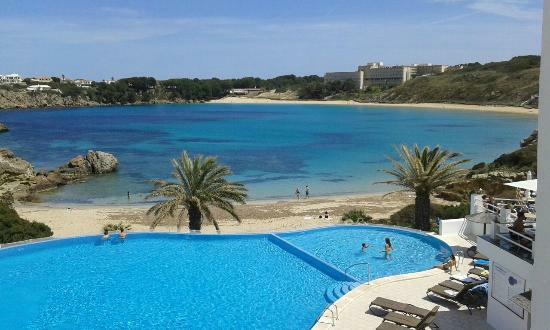 [su_button url="/open-water-swimming-camp-menorca/menorca-itinerary" style="flat"
Week 3: Long Distance swimming training Camp in Menorca. Get your 6 hours solo or 2 hour relay English Channel qualifying swim done. Have a look at your swimming week. [su_button url="/open-water-swimming-camp-menorca/menorca-itinerary" style="flat"
Long Distance Open Water Swimming Training Camp in Scotland. Get your 6 hours solo or 2 hour relay English Channel qualifying swim done. The King’s Swimmers is delighted to announce that our Scottish swim camps, at the end of June and beginning of July, will now include a swim across Loch Ness to historic Urquhart Castle and back. That’s in addition to staying in the Castle of Park, training in Cullen Bay and a coastal swim along the Aberdeenshire coast – all with full safety cover. Long Distance swimming training Camp in Scotland. Get your 6 hours solo or 2 hour relay English Channel qualifying swim done. No matter whether your dream is a solo Channel swim, a Channel relay or any other open water event, we can help turn that dream into a reality. Kathy and Kevin displayed boundless energy, organisational skills and tact when coaching our eight 16 year old girls to swim the English Channel in two 4 person relays and an 8 person relay who swam Lake Geneva. Their motivation and passion for swimming was inspiring and transformed the eight separate girls who hadn’t met before into a very close winning team. Kathy and Kevin went way beyond the duty of what a regular coach would normally do. 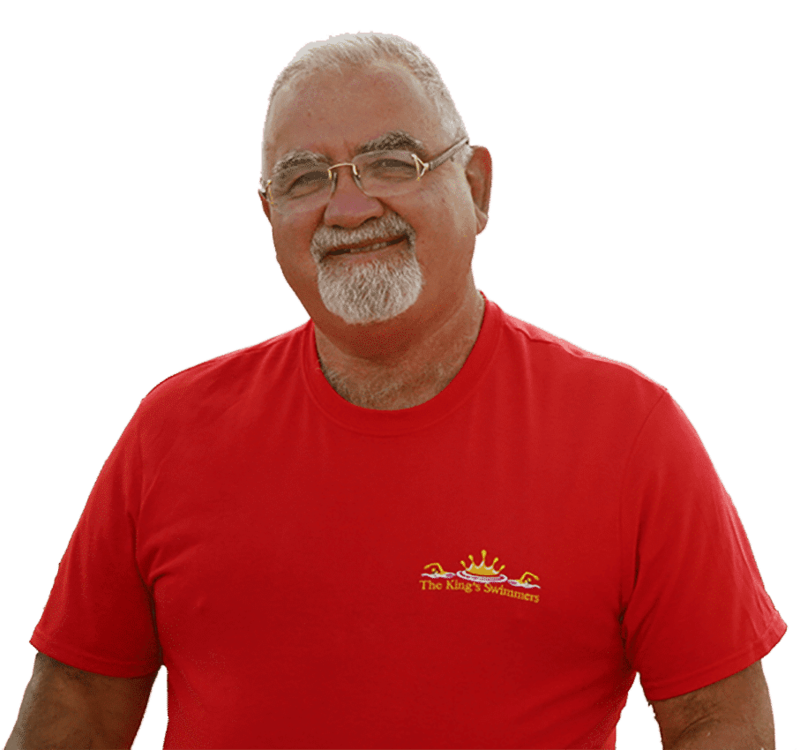 I met Kevin Murphy, King of the Channel, in 2016 at a swim camp in Mallorca. His inspirational teaching, advice and support set the course for me to achieve a lifetime ambition to swim the Channel. Kevin Murphy’s mentorship through this year has been crucial to my training. Dark moments hit me during my solo swim. Kevin’s words resonated in my mind and kept me focused; “Just keep swimming; you can and will do this, Parviz”. After 19 hours I eventually landed in France. I had done it! Having been on many swim camps – I found this matched or exceeded all expectations. Accommodation was superb, the coaching team were incredibly supportive, experienced and above all they created a sense of fun and a bond between all of us on the camp. If you are looking to improve your technique, increase your distance and have a long swim then I would highly recommend swimming with The Kings Swimmers. I learnt so much during the Menorca swim camp. Doing the English Channel qualifing 6hr swimming along the coast was beautiful. Lovely clear water. Around the light house you were able to see down below to the white sands. Channel Relay? We can train you individually or the whole team! Week 1 & 2 in Menorca are sold out. Limited places on week 3, don’t be disappointed get your swim with the King’s team booked now.